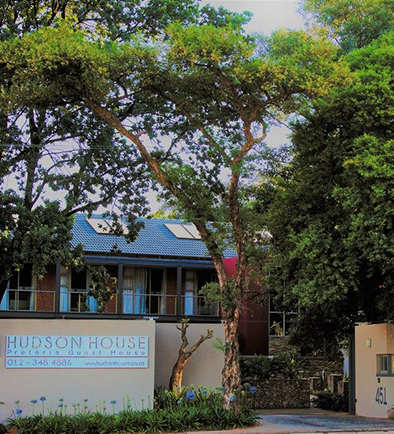 Hudson House is a newly developed architectural master piece. The design brief was simple: Convenient, luxuries, functional and beautiful. 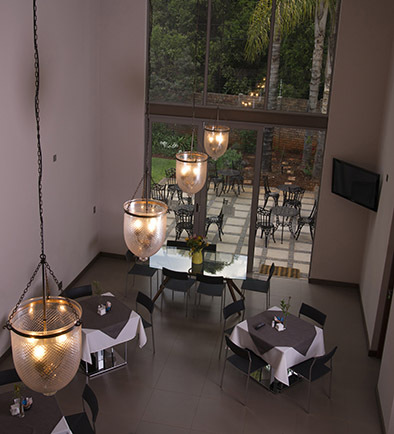 It consists of twelve airy rooms (accommodation available for up to 24 guests) with several arresting public areas that provide the perfect backdrop for a wide variety of private functions, special events, meetings and conferences. 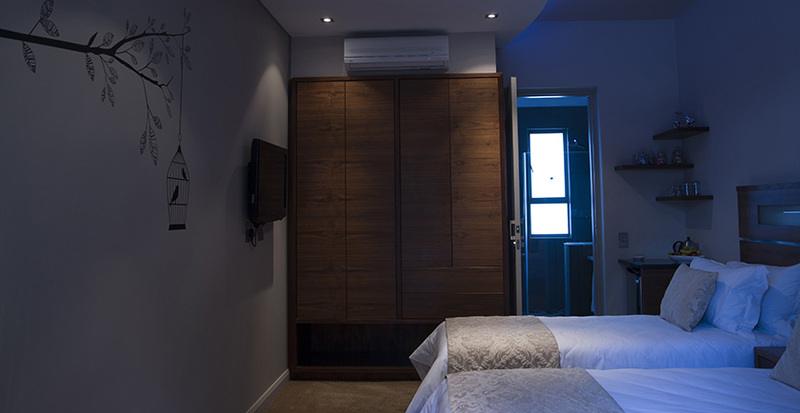 From this top and safe location our guests have easy access to theatres, shopping hubs, hospitals, embassies and the different business districts of Pretoria. Loftus Versveld, the University of Pretoria, UNISA, Wilgers Hospital and Faerie Glenn Hospital, Brooklyn- and Circle Advocate Chambers, Pretoria CBD and several major businesses, for example the CSIR are in close vicinity to us. Old world attention to detail blends seamlessly with a contemporary, more discreet style of luxury as reflected in the spacious and clean architecture of Hudson House. 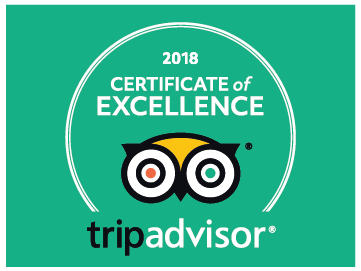 We cater for the discerning traveller by offering five star luxury and standards of service, attempting to "achieve the impossible", dealing with any request a guest may have.